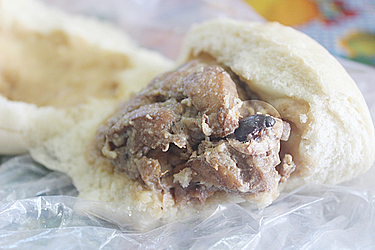 A student attending Vaimoso Primary School found a cockroach in her pork bun yesterday at lunch time. Italian Tavita, Year 7, said the pork bun was bought from the shop opposite the school. The student had eaten a portion of her pork bun when she saw “something black” inside. According to Ms. Tavita when she peeled off the bun, that was when she realised it was a cockroach. 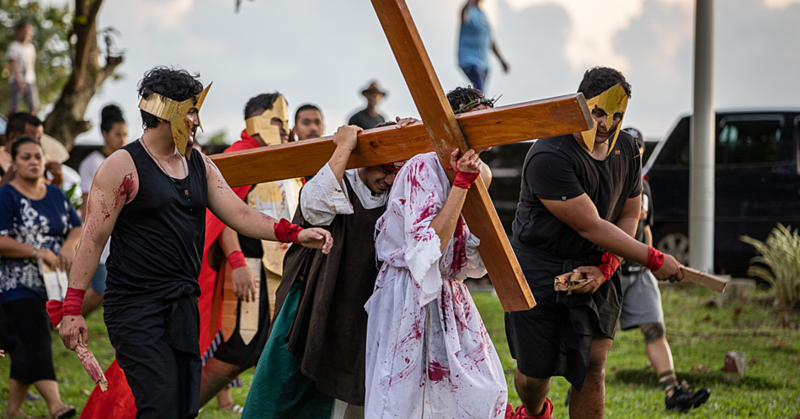 A concerned mother from the school contacted the Samoa Observer yesterday to report what she had seen. The woman, who did not want to give her name, said she wanted to alert everyone through the media about the food their children are consuming. “I think every parent needs to check what they are buying their children,” said the mother. The principal of Vaimoso Primary, Sasola Amataga Niko, said the school would issue a warning to parents about the food they are buying their children. She said the school has a policy where they are not allowed to buy and bring in pork buns to school including other kinds of food. Sasola added the school will report the cockroach to the Health authorities. It was not possible to get a comment from the owner of the shop at the Vaimoso intersection. The shopkeeper who identified herself as Palepa said they do not make the pork buns as it’s delivered to their store every day. “We don’t make them and we want her to return the pork bun because we are also losing money,” she said.